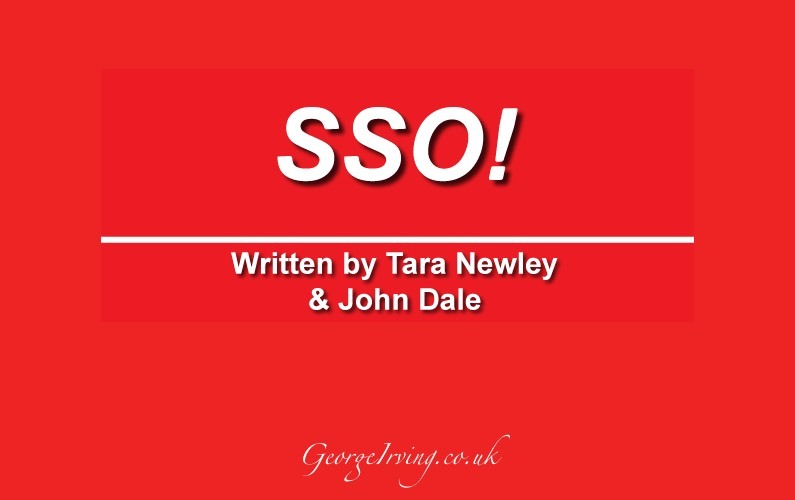 SSO! is a 14 part satirical series written by Tara Newley and John Dale. Filmed in 2007 the series is yet to find a home with a broadcasting company. The producers created a online taster of the series available via YouTube in 2010.